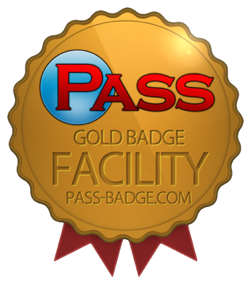 The PASS Gold Badge Program is designed to recognize those in the industry who go above and beyond in compliance and environmental practices. Through the use of our software, Tools, and partner network, PASS verifies adherence to best practices and guidelines in a wide range of categories. The program will be launching soon, so be sure to check back for more details. If you’d like to receive updates about this program, just subscribe to our newsletter, PASSing Notes.